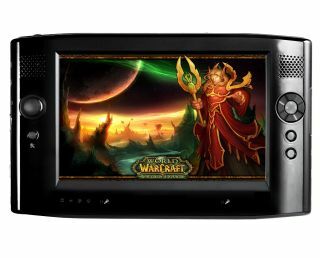 Dell has denied our story that it plans to launch a handheld gaming device. We originally reported the exclusive on 26 January after global gaming chief Abizar Vakharia was quizzed at Dell's European Innovation event in Marbella. A Dell representative called us to deny the story and sent us the following curt statement: "Dell is constantly evaluating new technologies, however we have no plans to launch a gaming handheld at this time." Which is basically what Vakharia told us originally. When asked about the possibility of the handheld he'd said: "you know, that's definitely one that's on the radar screen, but we have no plans to talk about anything today." Dell used the Marbella event to demonstrate its growing focus on the gaming space and launched its XPS 710 H2C quad-core PC at the event. Dell also acquired Alienware last year.